The Circuito Chico is a 25km journey that is both uphill and downhill the entire way. It requires a moderate degree of fitness to complete. The terrain is majority road with occasionally gravel roads. If you are travelling anti-clockwise, the first 7km has quite a few cars, but after this, the roads are relatively empty. The entire journey takes about 4 hours (includes lunch break and photo stops). It is worthwhile taking the detour to visit Colonial Suiss (a small town that has nothing to do with Switzerland) to visit the market. 1. 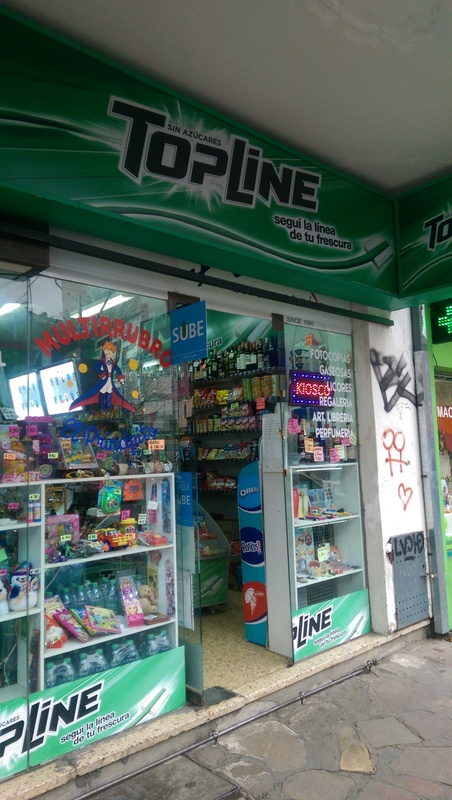 Buy a SUBE card (public transport card that you preload money on) for 35 pesos at a Kiosk/Convenience store like the one pictured below. 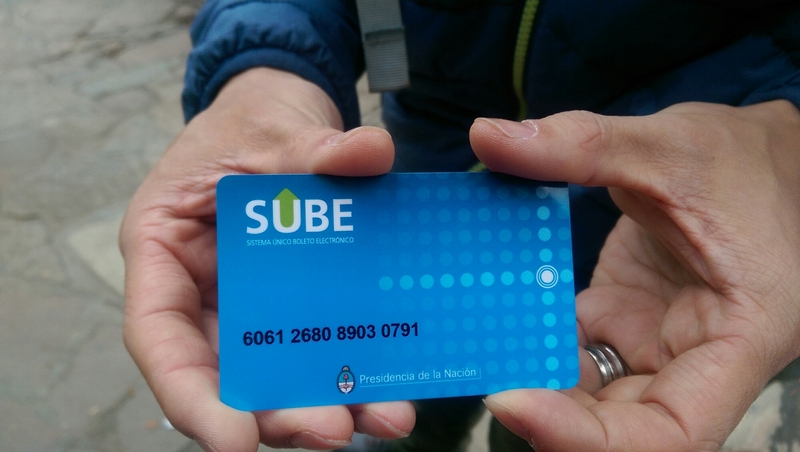 Preload it with money – it costs 16 pesos per person for one way, you can have multiple people using the one card. 4. The journey takes approximately 40 minutes and is the stop just after the funnincular which you will pass on the left hand side. It is likely most people will be getting off at the same stop as you. 5. If you haven’t got a bike rental company in mind, I would highly recommend Cordillera Bikes who charge 300 pesos which includes bike, helmet and map.